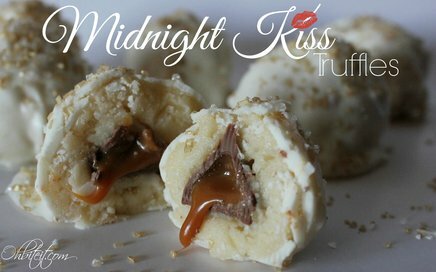 Love and these Kiss Truffles go hand-n-hand, lip-to-lip because anyone that you share these with will know from that moment on, that you are theirs. ~If not forever, at least until the Truffles are gone..lol! 2014..here we come!